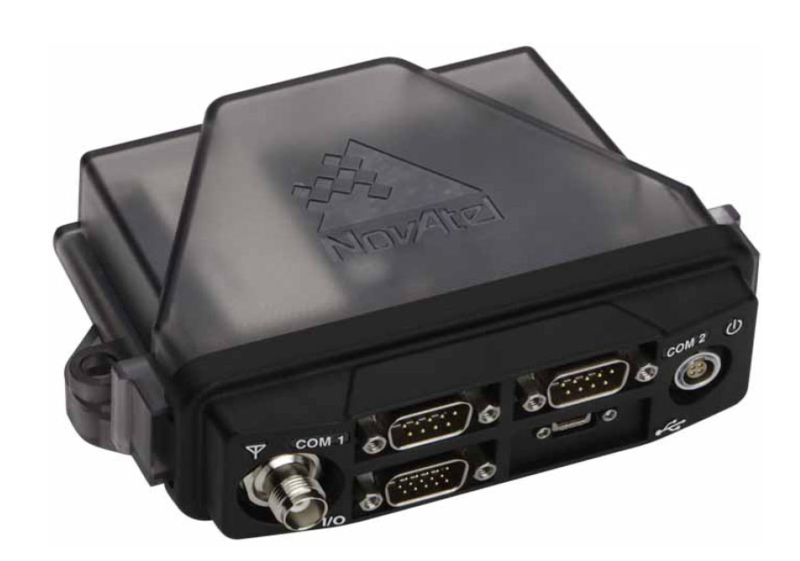 How to use RS422 protocol on serial port of Novatel FlexPak6? Author JoelPosted on June 13, 2017 June 14, 2017 Categories SupportTags FlexPak6, NovatelLeave a comment on How to use RS422 protocol on serial port of Novatel FlexPak6? How to disable decoding of navigation message for each GNSS signal? Author JoelPosted on June 9, 2017 June 9, 2017 Categories SupportTags FlexPak6, NovatelLeave a comment on How to disable decoding of navigation message for each GNSS signal?